Mastering the art of analyzing volume for trading can take years of experience, and a persistent attitude. Volume is a critical aspect of technical analysis. However, there are not many trading books devoted to the topic of volume analysis. Most trading books cover volume as a secondary topic and do not offer an in-depth discussion. 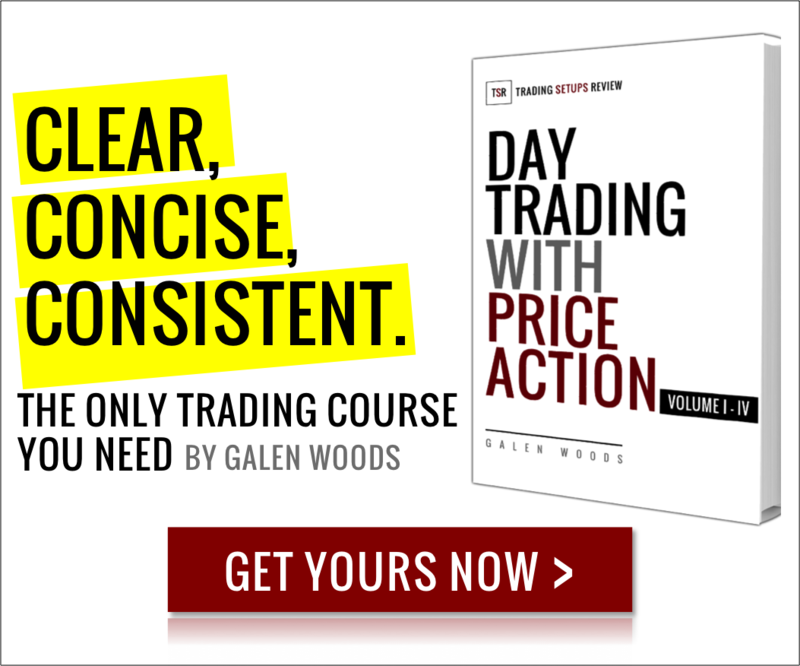 After consulting Google, Amazon, Goodreads, trading forums, fellow traders, and my memory, I have rounded up ten trading books for traders who want a quality education on volume analysis. If you are looking for a book that introduces you to the essential volume trading topics, take your pick in this section. A Complete Guide to Volume Price Analysis by Anna Coulling is one of the best books for beginners. Among the volume trading books listed on Amazon, it has the highest number of reviews and review score. It covers a wide range of essential topics and opens a window for you to observe the macro players. It’s also great that Coulling grounds her approach to the volume analysis with price action. You might find that the book oversimplifies some trading concepts and ideas, but that’s acceptable or even desirable as an introductory book. With its broad range of topics, this is a book that even professionals and veterans find helpful. The author of The Trader’s Book of Volume, Mark Leibovit, is a technical analyst with more than 35 years of experience. This book focuses on the role of volume in technical analysis. With more than 400 charts, there is a lot to go through here. In addition to volume indicators, this definitive guide also covers market breadth indicators which are useful for uncovering another market perspective. Market Profile is a charting method invented by Peter Steidlmayer while he was at the Chicago Board of Trade (CBOT). It is derived from price and volume data and has a characteristic Gaussian bell shape. Any trader interested in taking advantage of volume will benefit from learning Market Profile concepts. Mind Over Markets is a classic trading book on Market Profile. James Dalton is a towering figure in the interpretation of Market Profile techniques. This book has many intriguing trading ideas that will open your mind. Once you’ve attained an essential foundation in technical analysis, you should start reading this book. You need to put in serious effort to work through its contents, but it’s worth it. In Trading with Market Profile, Peter Steidlmayer shares his experience and trading thoughts that led him to develop the Market Profile. It gives the perfect background story to Market Profile. When Market Profile was first developed, volume data was hard to come back. (Volume was a later addition.) However, through this book, you can appreciate how Market Profile is linked intricately to volume analysis. Richard Demille Wyckoff (1873–1934) was an early advocate of using technical methods to understand financial markets. According to Wyckoff, you can figure out the supply and demand forces in the market by price action, volume, and time. He’s one of the earliest to describe a holistic framework that combines price and volume. The popular Volume Spread Analysis (VSA) is based on Wyckoff’s ideas. Want to learn Volume Spread Analysis? Master the Markets by Tom Williams is probably the only book you need. You can find this book for free on TraderGuider’s website. Click here to download. Gavin Holmes is a student of Tom Williams. If you’re looking for more materials on VSA, you should take a look at his book, Trading in the Shadow of the Smart Money. This book contains over 50 price charts that illustrate VSA concepts. Nonetheless, I recommend that you read Tom Williams’ book first. With its detailed charts examples, Trades About To Happen is a book you should read slowly. Based on Wyckoff’s ideas, it dissects chart reading with price action and volume changes. If you’re looking for a serious and practical education on applying Wyckoff’s ideas, this is the book you want. The trading books in this last section offer unique volume trading tactics. They are not for everyone, and absolutely not for beginners. But if you’re looking for new trading ideas based on volume analysis, check them out. Value in Time contains exciting and original concepts to extract more value from volume data. This book will be helpful for developers of volume indicators. You will gain many ideas for identifying market manipulation. But to use them in your actual trading, coding skills are essential. The Secret Science of Price And Volume shows you how to analyze volume from a top-down approach that is beneficial for both traders and investors. It contains engaging analyses of volume at turning points and support and resistance. One drawback of the book is the many references to his Ord Volume tool which is available for a fee on his website. Volume analysis is often presented as a market secret. Hence, you will find that several books above refer you to their paid software or website. Think carefully before you pay extra for any software or website. With some coding skills, you can usually replicate what they are offering. Furthermore, the paid services will not make you profitable. They might help, but the most valuable takeaways from these books are the analytical concepts and examples. The best approach is to internalize the trading ideas and incorporate them into your trading framework. If you are new to trading, you might still be at a loss as to where to begin your education. In that case, I recommend starting with Investing with Volume Analysis by Buff Dormeier for a broad and solid foundation. Then, move on to Tom Williams’ Master The Markets (for VSA) and James Dalton’s Mind over Markets (for Market Profile).